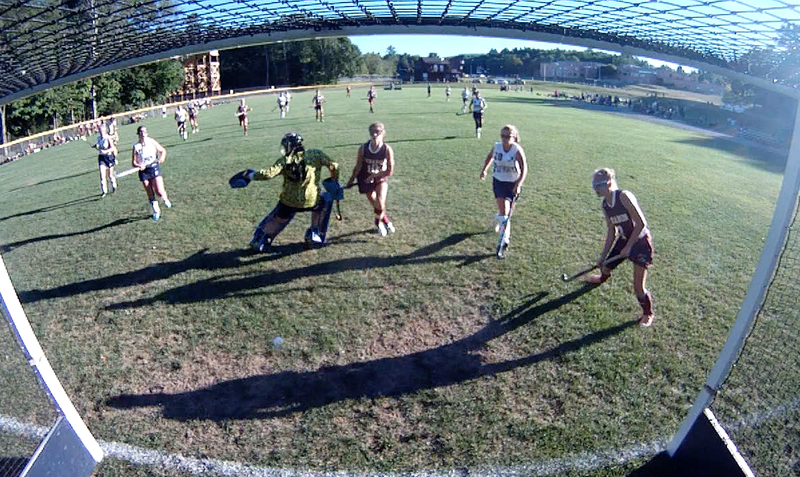 Monday, the the Lebanon Raiders field hockey team faced off away against the Plymouth Bobcats. After winning the first game of the season, the Raiders had dropped their last two so Leb was certainly trying to even out their record. Let’s see how they did.